So excited to share this video about my new book, Getting to Yum!! Click here to watch! 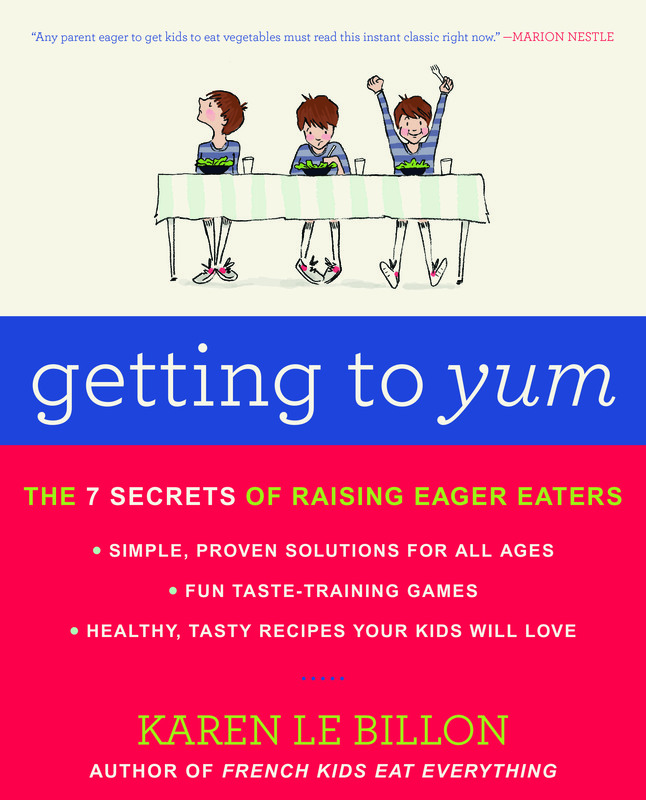 « New book: Getting to Yum will be published this week!